is that I passed the University of Tsukuba. Your writing is very constructive and easy to read! I was glad to enter this University ,too. May I ask you a question? 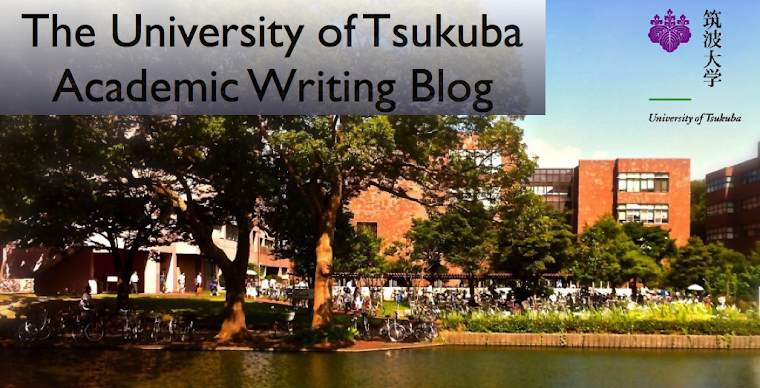 Are you studying the world history at the University of Tsukuba? Please give me your response! I too think it is marvelous, it is a real good thing for you.